Access to reliable and efficient heating enables property owners to enjoy greater comfort, ease, and convenience in their day to day lives, especially during colder months in New Castle County, Delaware. Del Campo Plumbing & Heating provides a wide range of heating repair, installation, replacement, and maintenance services to ensure that our customers benefit from superior heating performance when it comes to their furnaces, boilers, or water heaters. Our team delivers exceptional workmanship coupled with outstanding customer service for a fully satisfactory experience. A problematic water heater or furnace can greatly disrupt routine activities, and negatively impact the comfort and convenience of the occupants of the property. Del Campo Plumbing & Heating provides swift, professional assistance with heating repairs, maintenance, installations, and replacements to restore the full performance and dependability of your hot water system, water heater, furnace, or boiler. Our skilled technicians are able to deliver effective solutions and quality care to alleviate your concerns and minimize any hassles or disruptions to you, your family, or your business. Contact us to inquire about our full range of heating repair services. Del Campo Plumbing & Heating is a trusted name in plumbing and heating repair and maintenance. We have been serving the residents of New Castle County for many years, delivering consistent, quality workmanship and care. Our record of customer satisfaction is a testament to the dedication and commitment with which our team works to achieve the desired results for our customers. We strive to offer a full range of heating services to better address the various needs of our customers. Our team can assist with the installation, replacement, repair, or maintenance of any forced air and hot water system, water heater, tankless water heater, thermostat, boiler, or furnace, including gas and oil furnaces and boilers. At Del Campo Plumbing & Heating, we stand behind the quality of our workmanship and parts. 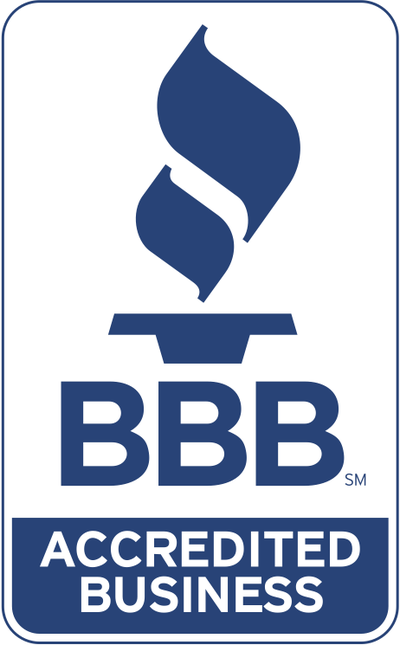 Our high quality control, expertise, and experience ensure that our customers receive outstanding care and attention whether the job is a water heater repair, boiler replacement, or simple maintenance. We offer a 1-year warranty on parts and labor for all equipment. Whenever you choose Del Campo Plumbing & Heating for new installations or replacements, you can be confident that you will benefit from thorough customer service and expert care. For improved performance, efficiency, and savings, contact a professional plumbing and heating repair company for assistance with your repair, installation, replacement, or maintenance needs. Del Campo Plumbing and Heating is the leading provider of repair and maintenance services for residents of New Castle County. Our area of service includes New Castle, Delaware City, Newark, Wilmington, Middletown, and surrounding areas, as well as Elkton, Maryland. We provide swift and affordable onsite assistance with water heaters, boilers, and furnaces to ensure that they are in perfect working condition for your comfort, convenience, and enjoyment throughout the year. Copyright © 2016 Del Campo Plumbing & Heating. All Right Reserved.